The CSR represents the top of the range and in some respects can be considered a separate model. 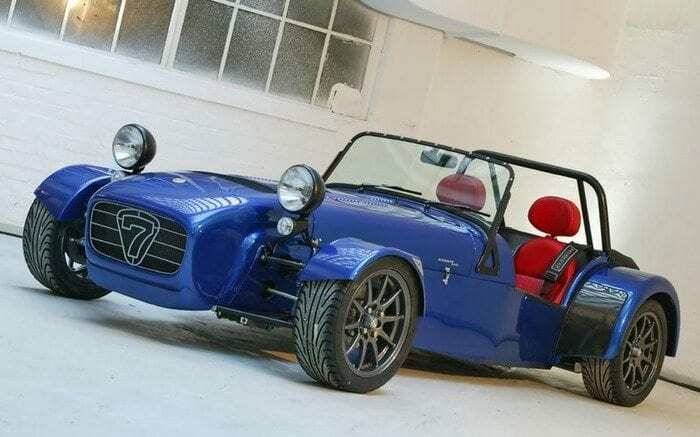 It has its own chassis, suspension and interior and is available with either 2 litre (200 bhp) or 2.3 litre (260 bhp) Ford Cosworth Duratec engines. Quoted performance for the CSR260 is 0-60 in 3.1 seconds and a top speed of 155 mph (249 km/h). There is no home-build option; the factory supply the finished car.